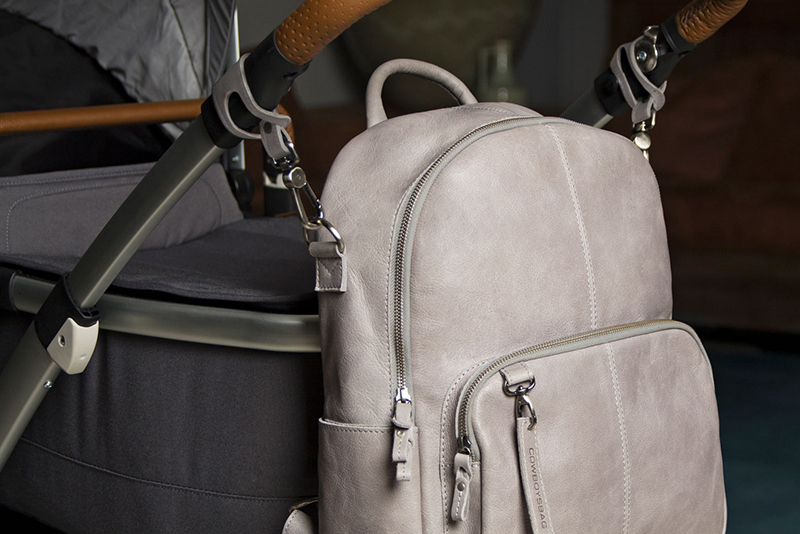 Bag Woodridge is a trendy leather bag. 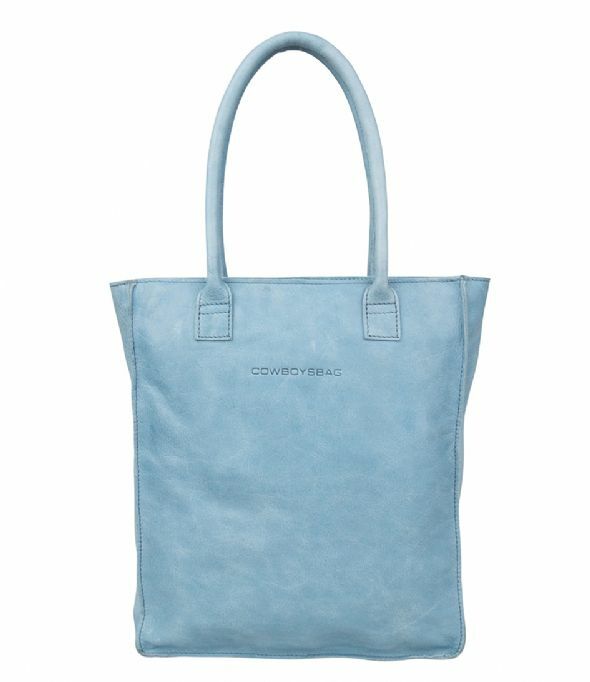 The handbag is crafted in an even color and can be closed with a zipper on the top. 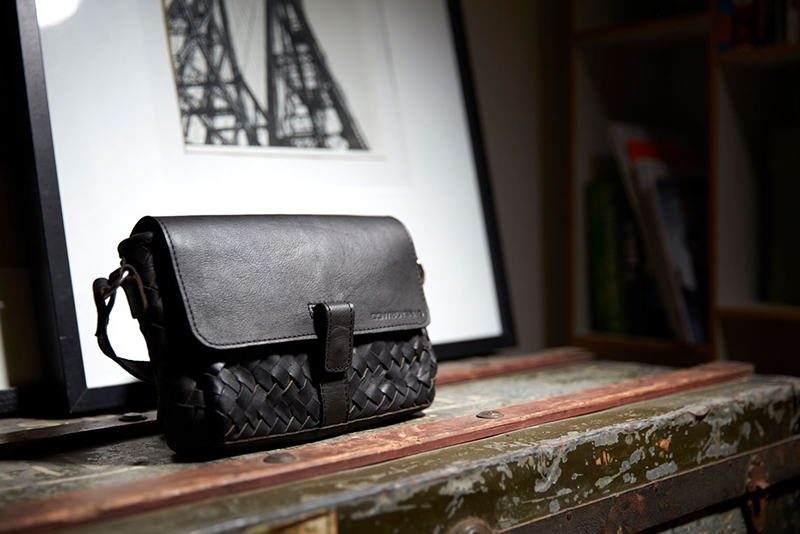 The boxy model of the bag ensures a simple but classic look. 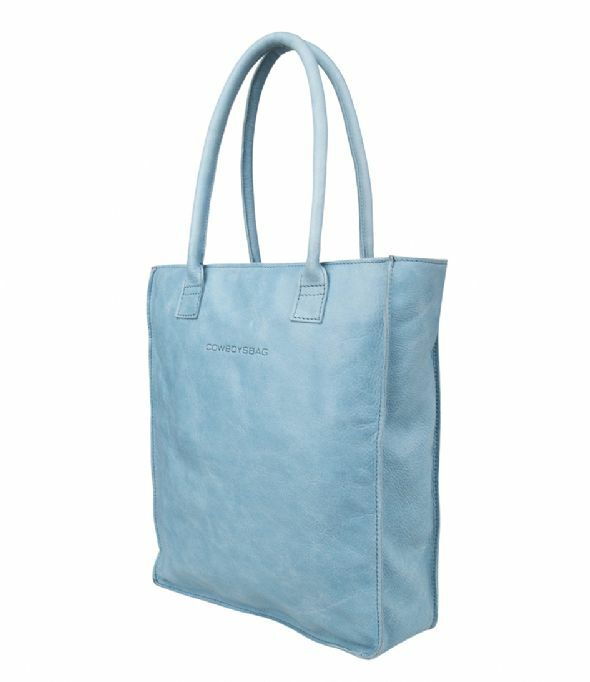 The backside of the bag has a handy zipper pocket. 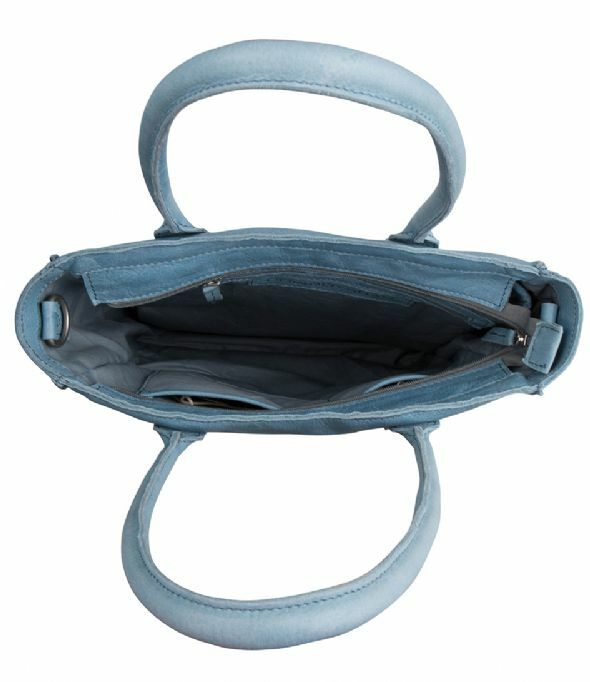 On the inside you will find a diversity of pockets for smaller items. 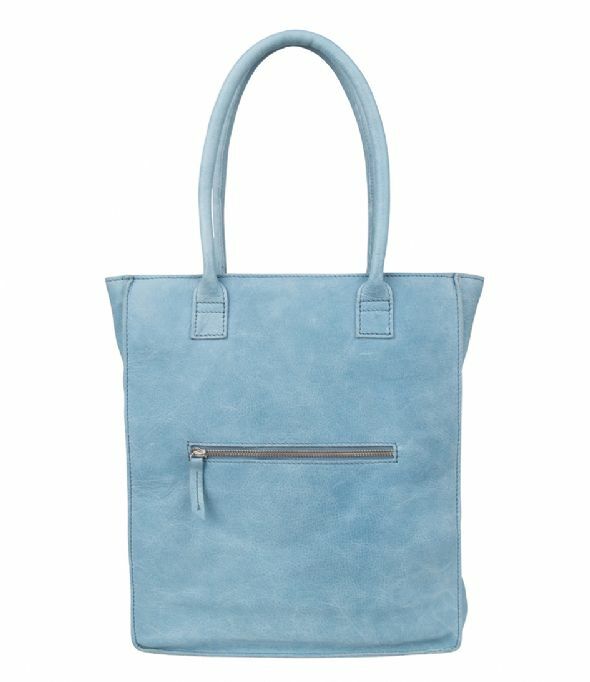 Above that the bag has a handy padded compartment for a 15 inch laptop. 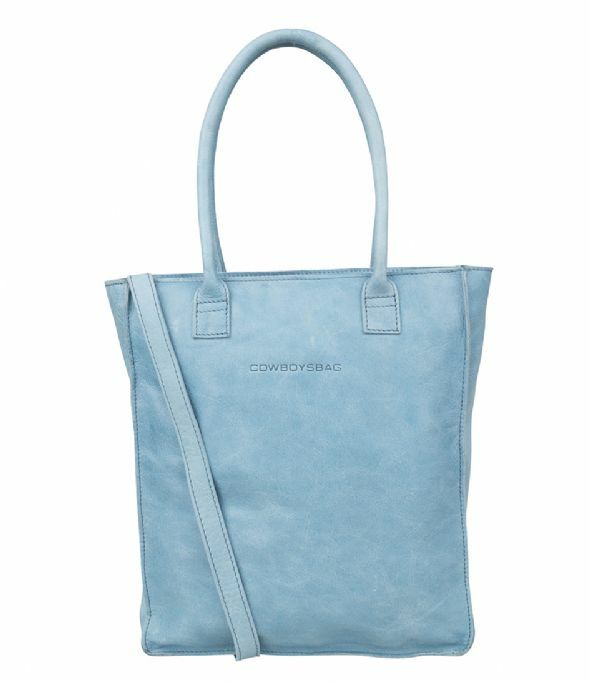 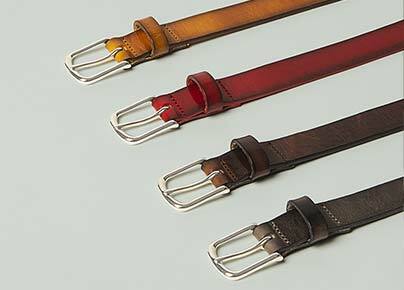 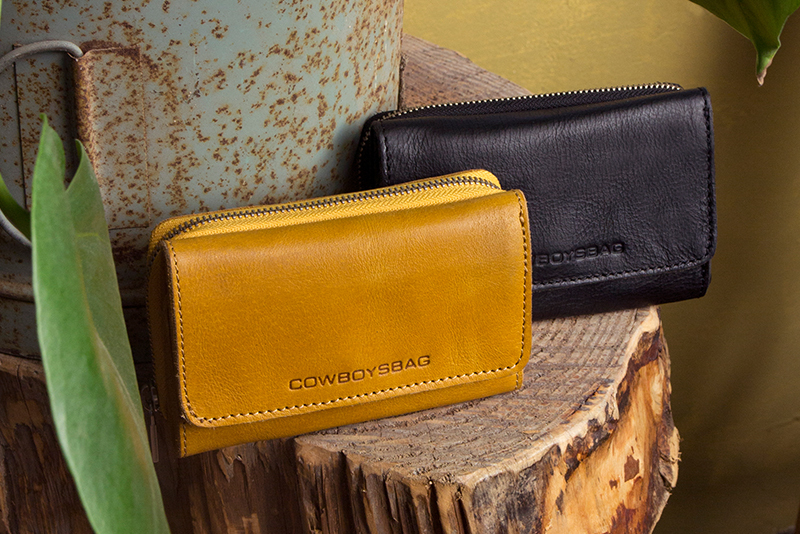 With this Cowboysbag bag comes a handy leather shoulder strap.